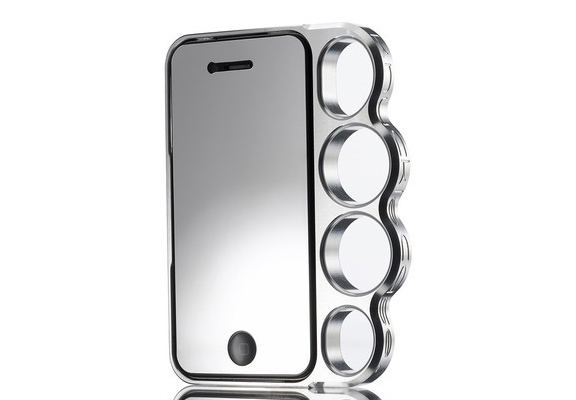 If It's Hip, It's Here (Archives): No iPhone 5 Yet? 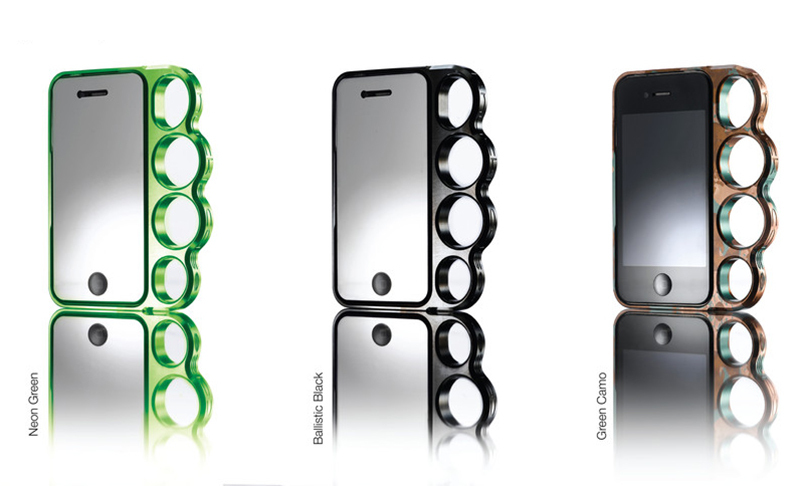 Add Some Punch To Your Old iPhone With These. 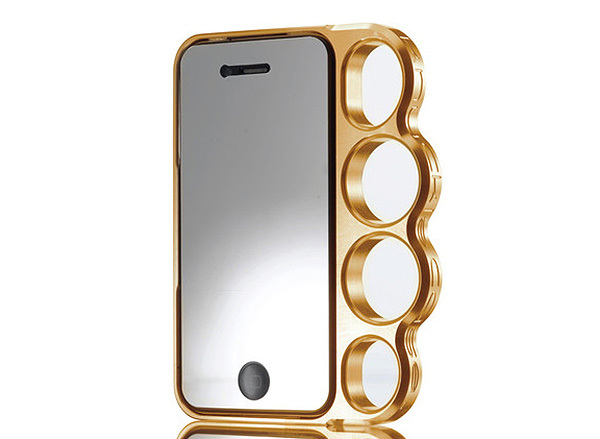 No iPhone 5 Yet? 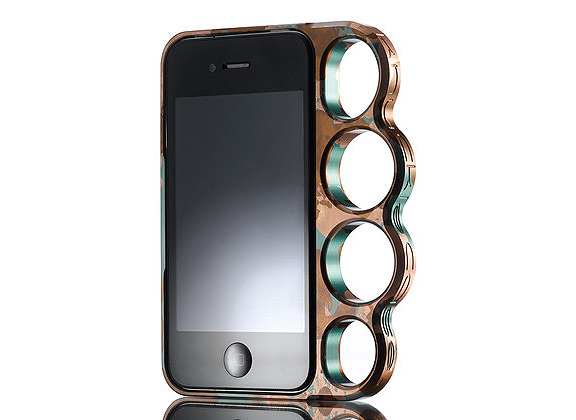 Add Some Punch To Your Old iPhone With These. 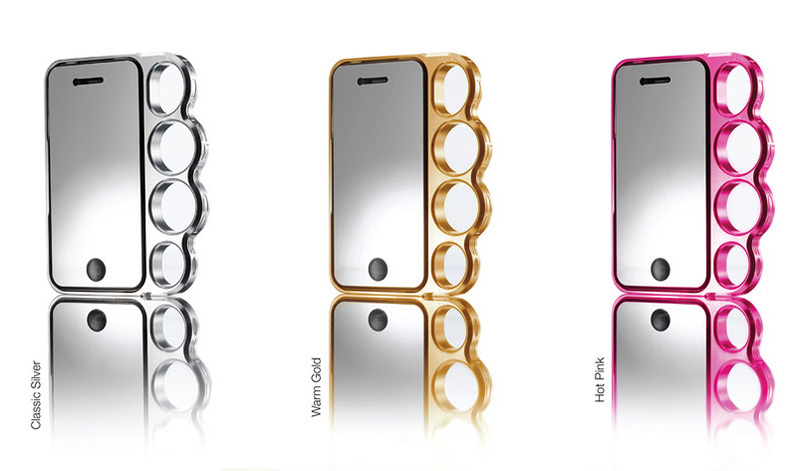 If you didn't yet get an iPhone 5 for various reasons, why not pimp out your iPhone 4 and 4S to give it a bit of a facelift with these Knucklecases - the ultimate tool for securing your iPhone 4 and 4S to your hand with attitude. 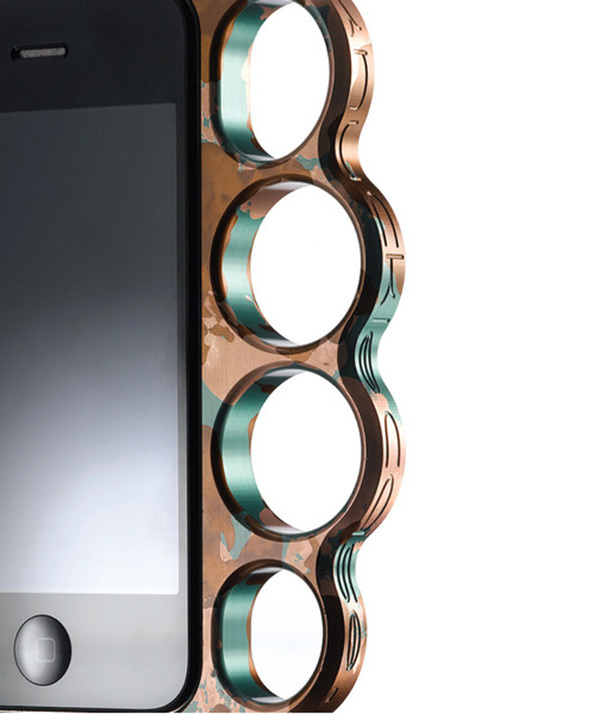 Machined from a solid piece of aluminum and available in six finishes, the $99 cases will add some punch to your old iPhone. 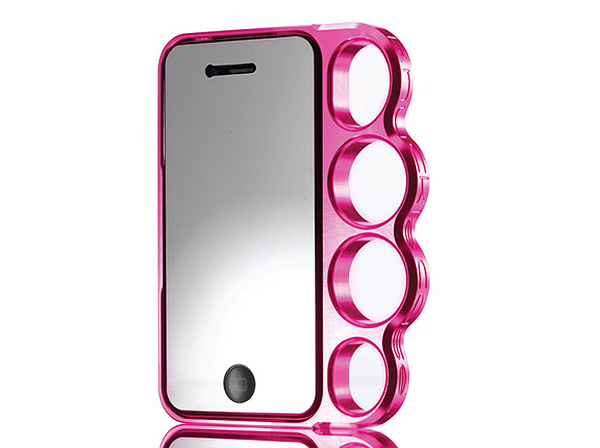 At Knucklecase they pride themselves on the craftsmanship that goes into their product. Each Knucklecase is painstakingly machined from a solid block of aluminum. They only work with the finest machinists in the United States. 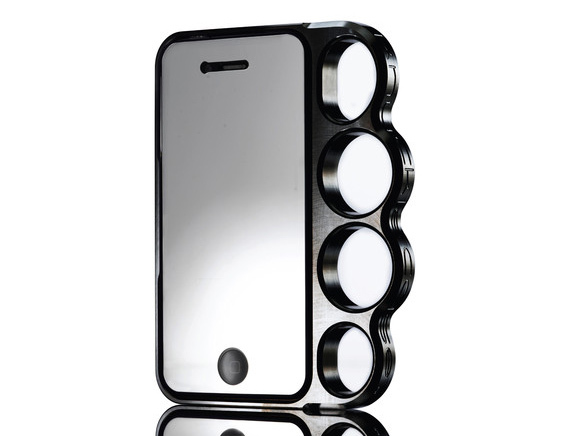 The Original Knucklecase is unparalleled in its quality and style. *Travel Warning: TSA will hold you up and confiscate them at security so please check yours in. This one is simply looking cool and mind blowing.